The growth of the opioid crisis has generated an outcry for more resources to fight addiction and provide treatment, and it’s working. 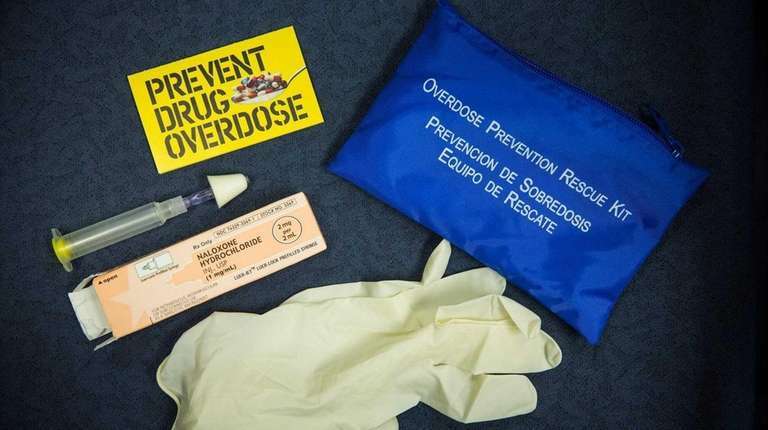 The availability and use of Naloxone, which can bring users out of overdoses from heroin and prescription pain pills, has mushroomed. More resources are funding rehabilitation beds; treatments like methadone, Suboxone and Vivitrol to help addicts stay clean; the fight against opioid medication overprescription; and the prosecution of drug dealers. But some addicts take a dozen attempts to get clean, or never make it. More than 40,000 people in the United States died from opioid overdoses in 2015, four times the numbers killed by gun homicides or drunken driving. Prevention must be a priority. We’ve been trying to prevent addiction to cigarettes, alcohol and drugs among young people for decades, with mixed results, but experts say those uneven outcomes can tell us a lot. The key message to kids about cigarettes, alcohol and drugs has been, “Say no.” With cigarettes, it has largely worked. But attempts to curb drug use were less successful. Addiction experts increasingly agree that successful prevention messages don’t tyrannize children with tough love. They don’t group all substance use in the same category. Strong prevention programs identify kids who are at risk by focusing on traits that can identify 90 percent of such kids as early as middle school: sensation-seeking, impulsiveness, anxiety sensitivity and hopelessness. And they teach cognitive behavioral and coping techniques that can help those students avoid addiction. What works are truthful information programs that identify kids who are at risk, and strategies that accept the possibility that young people will try substances and help them decide what to do once they have. These programs need to be in the schools, funded fully and given community support. These messages need to come from parents and teachers. Because as hard as we’re trying to ramp up badly needed addiction treatment, addiction prevention is, in the long run, a much smarter, more loving and more cost-effective way to approach opiate addiction.